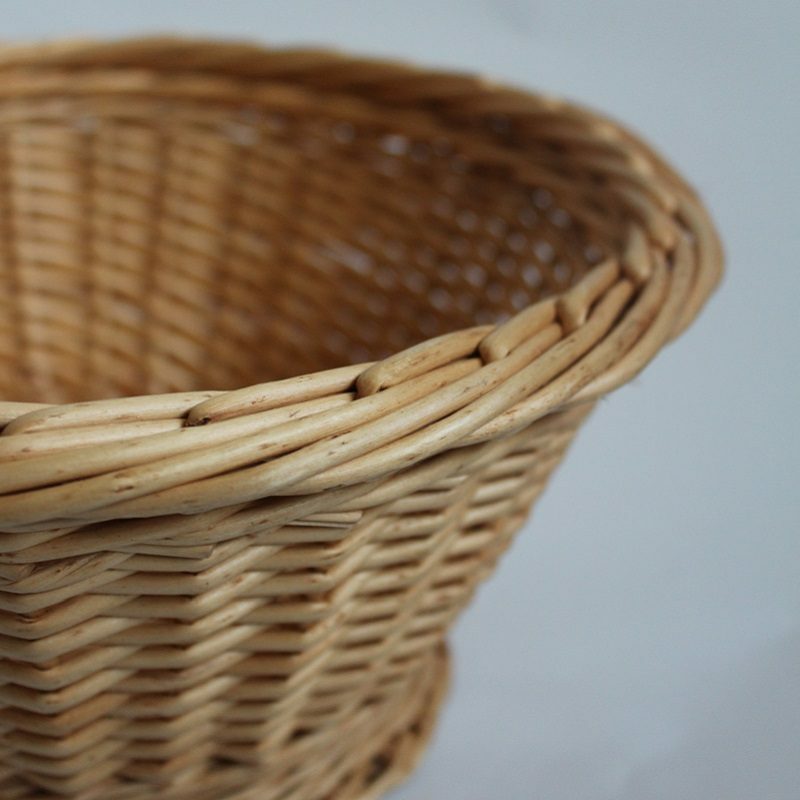 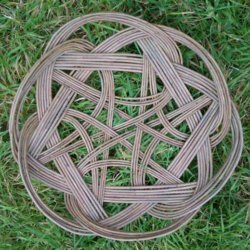 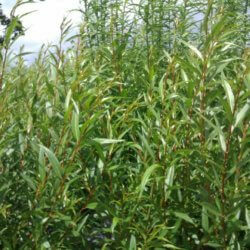 This round basket is made with white willow and has been woven around a wooden mould to achieve a perfect shape. 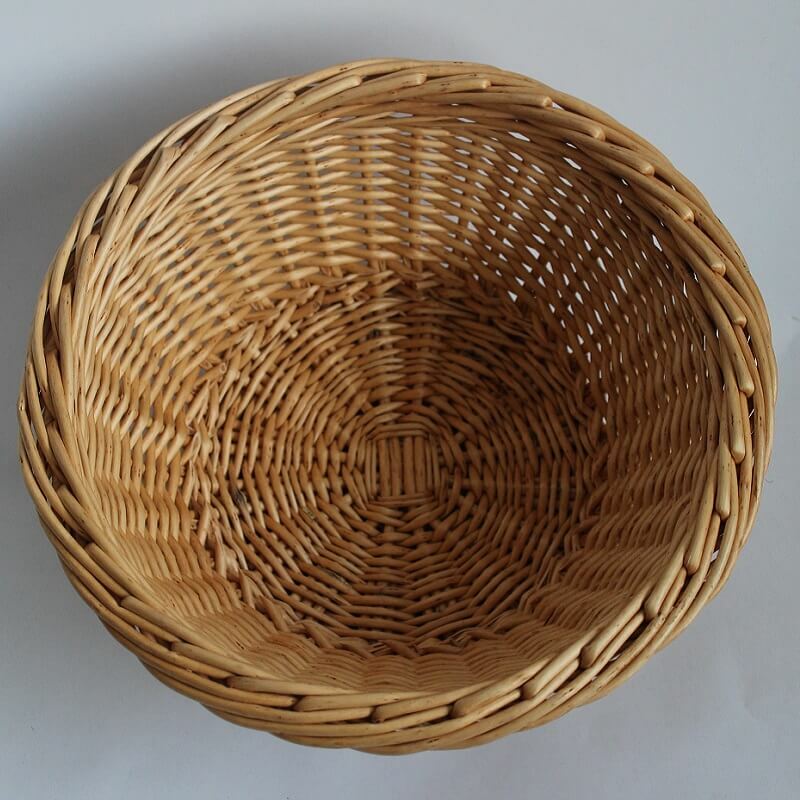 This round basket is made with white willow and has been woven around a wooden mould to achieve a perfect shape. 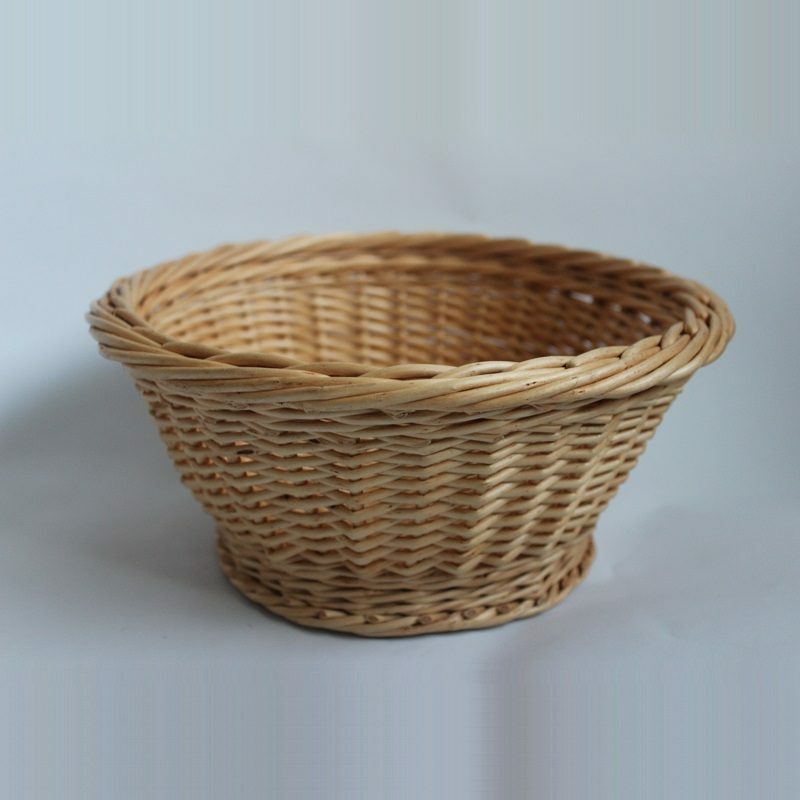 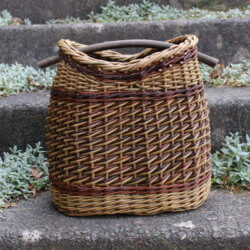 The basket is made with a french rand weave on the sides and also has a foot border. 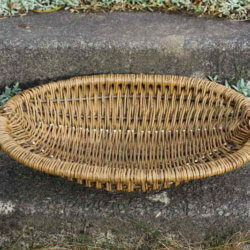 This foot border can be removed and replaced if it becomes worn.